The NBA Summer League concluded with the Los Angeles Lakers winning it all and taking a strong position for the coming regular season. This year’s tournament and the negotiations leading up to it were exciting to say the least. So what can we, both players and parents, learn from the 2017 NBA Summer League? A few key people in this summer’s tournament illustrated important lessons for anyone involved in youth sports. The rookie everyone’s talking about comes from a basketball family, with the infamous LaVar at the helm (more on him later). Love him or hate him, Lonzo is a great basketball player and has a real future in the NBA. What makes him so incredible? In a word: humility. While many superstar rookies are eager to be the hero of the team, Lonzo led the summer league in assists. This establishes him as a point guard who defies the high-scoring stereotype set by others, such as Steph Curry. This also teaches players the importance of being a leader who isn’t afraid to delegate. The ability to lead is what garnered Lonzo the NBA Summer League MVP. For this University of Kansas standout, we learned that raw talent can only do so much. The difference between good and great comes from work ethic and solid fundamentals. Josh Jackson went as the 4th pick to the Phoenix Suns in this year’s draft, but he obviously hasn’t worked on his notoriously spotty shooting since then. The lesson we can learn is that talent makes you good, but practice makes you great. Identify your weaknesses, then improve them. We’ll see if Jackson can do so this coming season. We all love our kids and want them to succeed. However, sometimes that desire can go a bit overboard. Case and point: LaVar Ball’s promises that his son Lonzo will win Rookie of the Year and that the Lakers will make the playoffs this season, thanks to Lonzo. Maybe this is one of the greatest marketing ploys in the NBA. Maybe Lonzo is in on it. Maybe this is a million-dollar scheme in the works. Whatever it is, we can infer that too much pressure doesn’t necessarily help an athlete perform better. The NBA Summer League was an educational experience, if you knew what to look for. 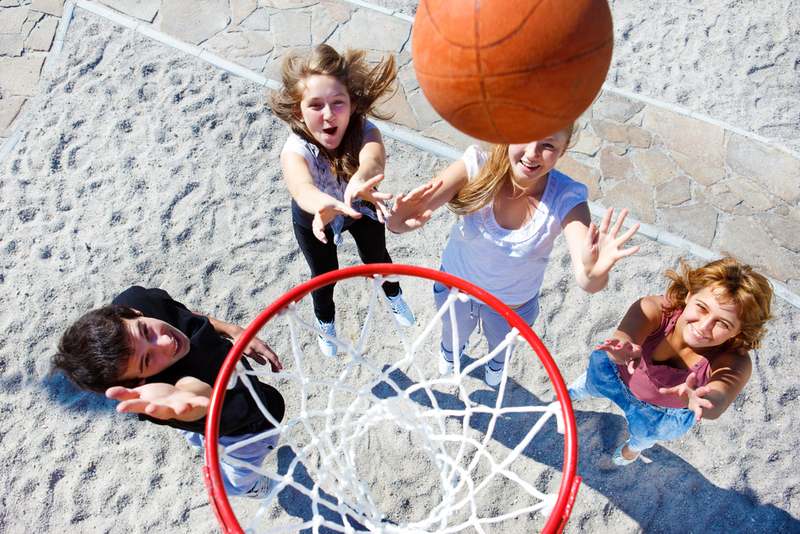 Incorporate these lessons into your youth sports experience. They could be a huge help! Murphy Hogan is a sales and marketing intern at TeamSnap. He is originally from Kansas City, and he came to Boulder to pursue his undergraduate degree in Marketing. Murphy spends his days at TeamSnap helping set up the sales team for success and creating online content for the TeamSnap website. After this summer, Murphy will study abroad in Florence, Italy.